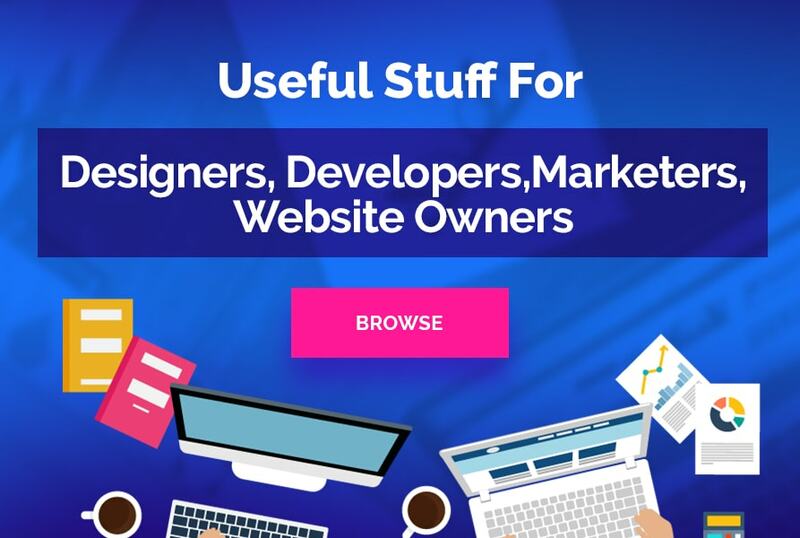 Besides these, there are many other suggestions on improving your website usability (such as integrating social plugins, creating relevant About Us and Contact Us sections, just to name a few). 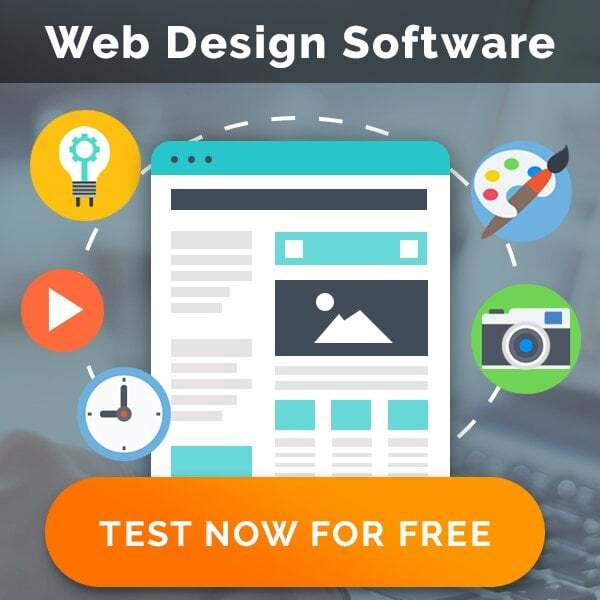 So, don’t make your website visitors learn to use your blog by trial and error, but go and present them with impeccable user experience from the start :). Nir Barlev is the product manager at Webydo, an online website builder platform that allows designers to create professional websites, with built-in CMS, without writing code.